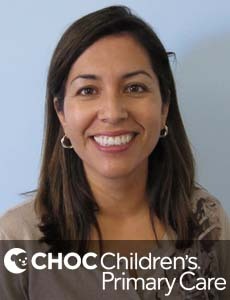 Dr. De Sa is board certified in pediatrics who treats kids and teens at CHOC Children's Hospital in Orange County. 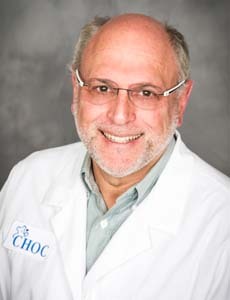 Dr. Reda is board certified in pediatrics. 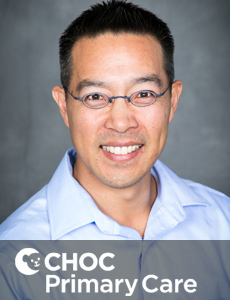 Dr. Dan Kouwabunpat is a board-certified pediatrician and sees patients at CHOC Children's at Mission Hospital. 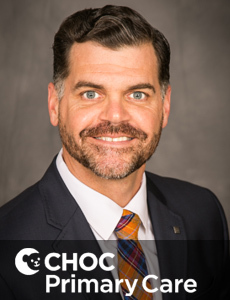 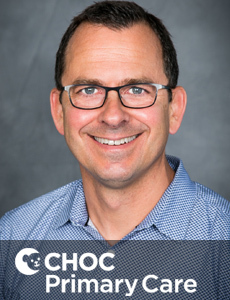 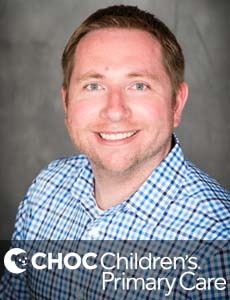 Dr. Michael Shannon is a board certified pediatrician and sees patients at CHOC Children's at Mission Hospital in Orange, CA. 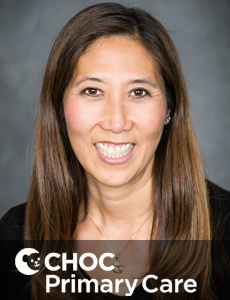 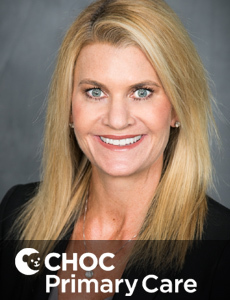 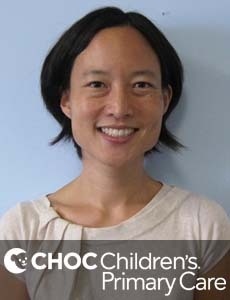 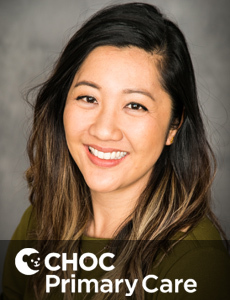 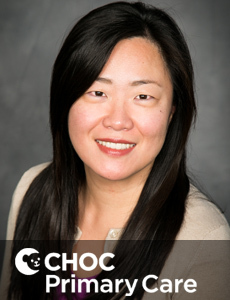 Dr. Katherine Teeple is a board certified pediatrician and sees patients at CHOC Children's at Mission Hospital in Orange, CA. 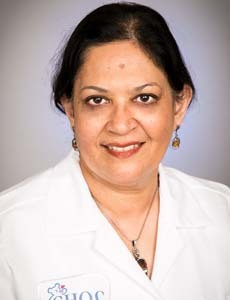 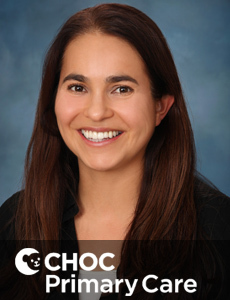 Dr. Shirin Noorani is a board-certified pediatrician and sees patients at CHOC Children's Hospital in Orange. 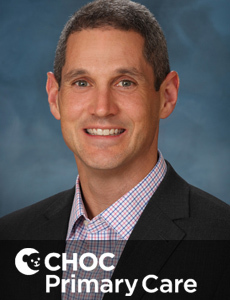 Dr. Charles Golden is a board certified pediatrician who treats kids and teens in Orange County. 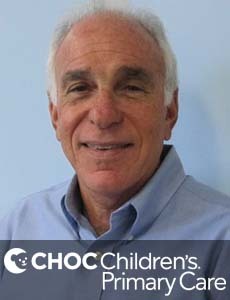 He has privileges at CHOC Children's in Orange. 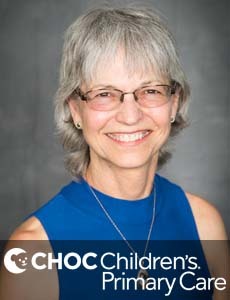 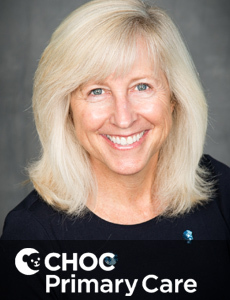 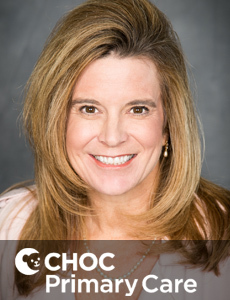 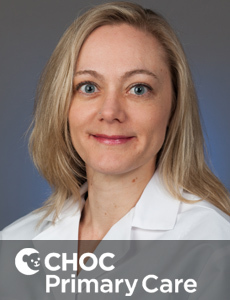 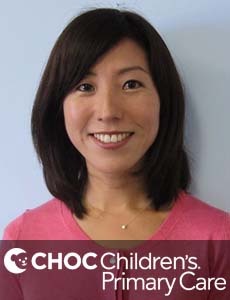 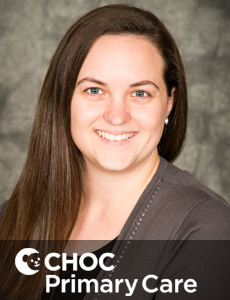 Dr. Laura Petrovich is a board certified pediatrician and sees patients at CHOC Children's Hospital in Orange, CA.